Proposed Construction. As we are always listening to consumers, we have integrated new updates in our Saybrook Model with covered porch and inviting exterior. 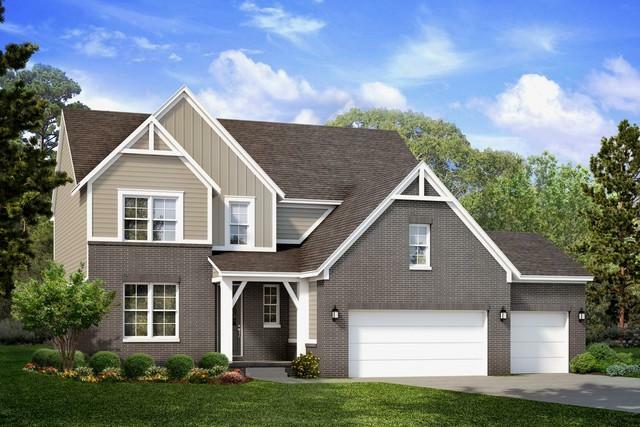 This 4 bedroom, 2 1/2 bath has 2656 square feet of living space. 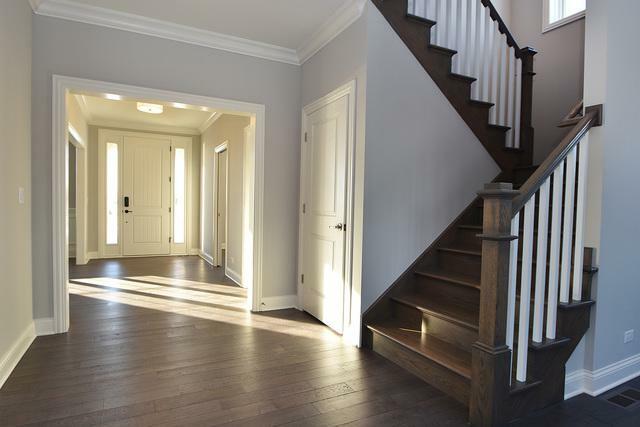 Large foyer and flex space for your choice of living room, dining room, or study. Make yourself at home in the kitchen with island, stainless appliances, and walk-in pantry. 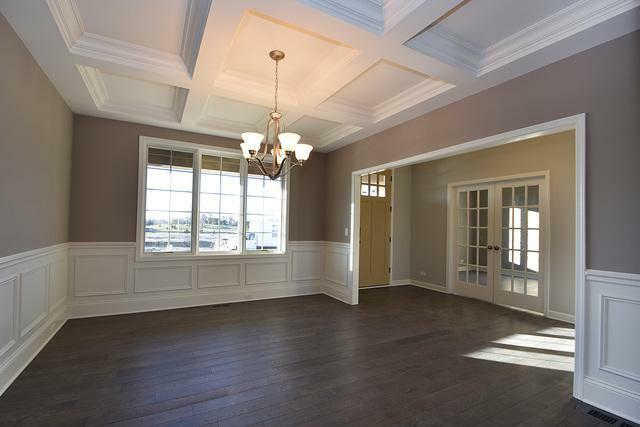 Adjacent family room makes entertaining and family living effortless. Mudroom and separate laundry offers a stylish spot for organizing the family. The dreamiest part...the deluxe master suite w/room size walk-in closet & luxury bath allows you a spa like setting to unwind at the end of the day. Full, unfinished basement with rough in for bath, plus storage or future expansion. 3 car garage. 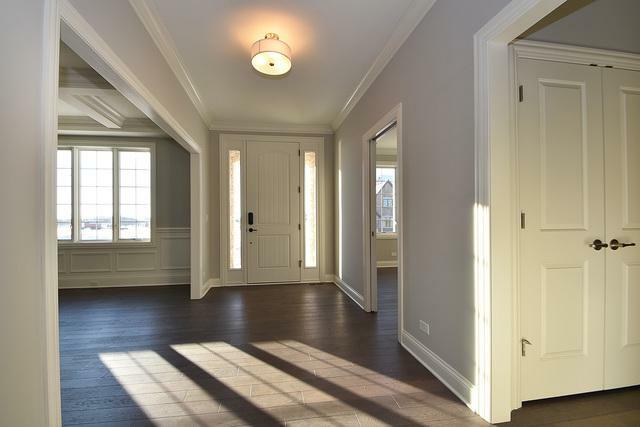 All set in desirable Orland Park with great schools & easy access to shopping, dining, & METRA.